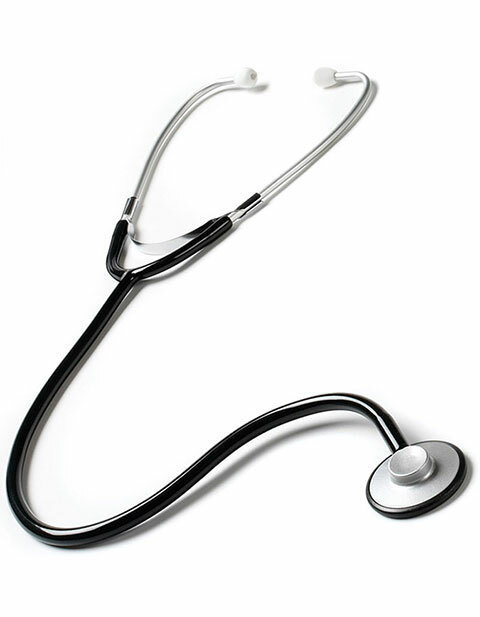 Prestige Basic Single Head Stethoscope is design for the use of nurses, nursing students and for measuring blood pressure. It features soft PVC eartip and single headed chestpiece. It's tube is made up of standard PVC and weighs appx. 2.8 oz. Total length: 31.5 inches.